Dog Tag Bakery Holiday Baskets are now available! 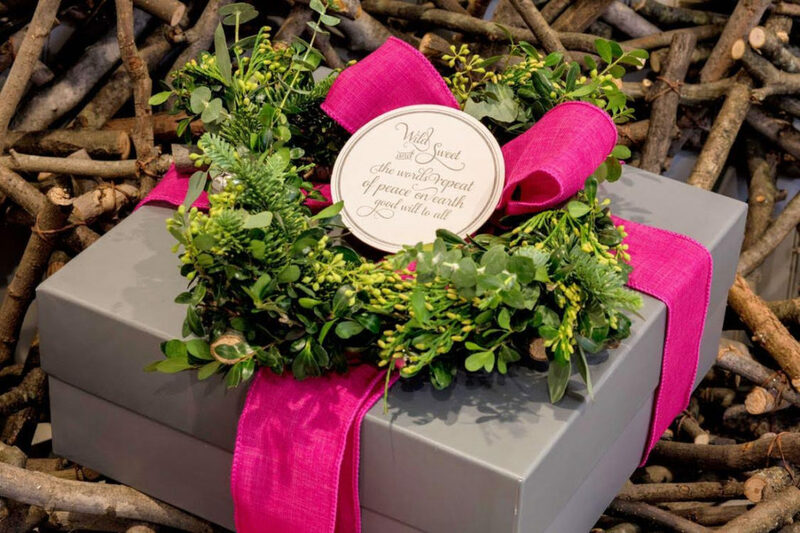 The joy of the season is packed in beautiful holiday boxes filled with Dog Tag Bakery’s lovingly made sweet treats. 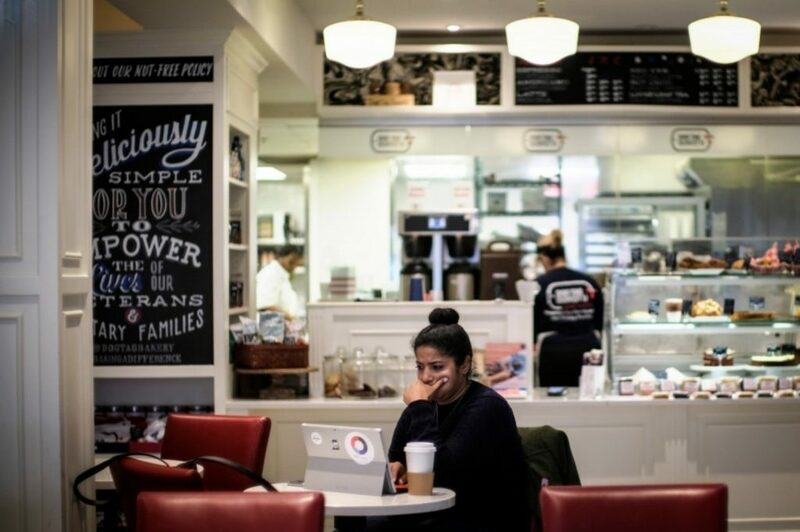 Enjoy every bite knowing that your purchase funds a unique program that empowers veterans transitioning from military to civilian careers. 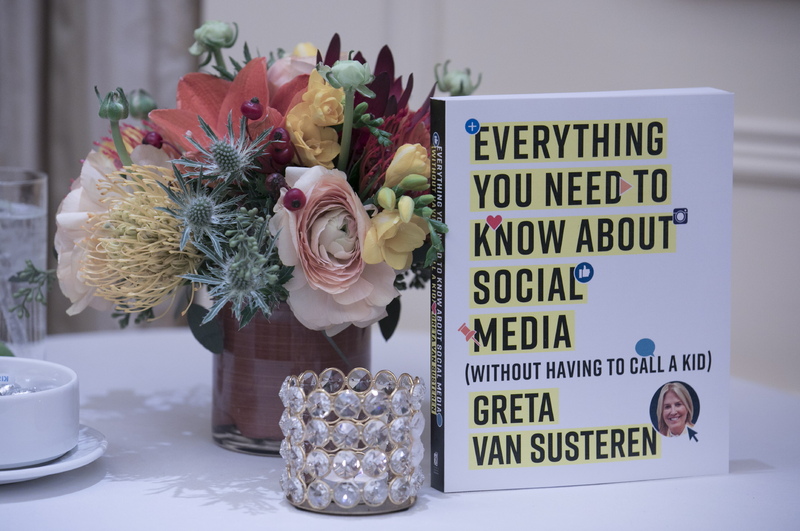 Greta Van Susteren’s new book and app were celebrated recently at the Jefferson Hotel in Washington, D.C. 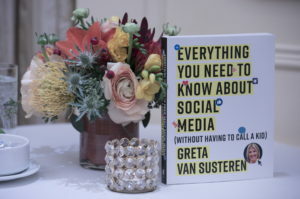 Her book, Everything You Need to Know About Social Media (Without Having to Ask a Kid), is the ultimate go-to guide for anyone looking to increase their knowledge of the most popular social media platforms. 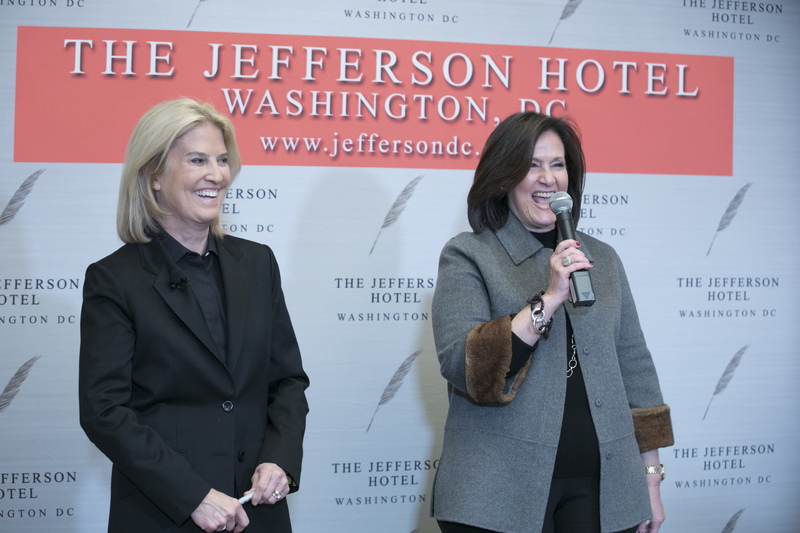 Van Susteren has also launched a new app called “Sorry,” which is a unique way of apologizing to a friend…or frienemy. 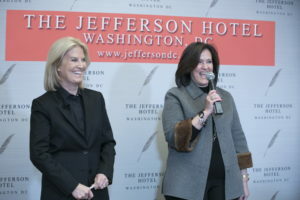 The event was hosted by Connie Milstein, Anita McBride, and Tammy Haddad. For (Tamara) Stewart, 32, the fellowship program has been a comprehensive course in business as she gets ready for the transition to civilian life after nine years with the Army. Over the weeks, the fellows had worked through an intensive curriculum that covered such topics as management, accounting and communications. 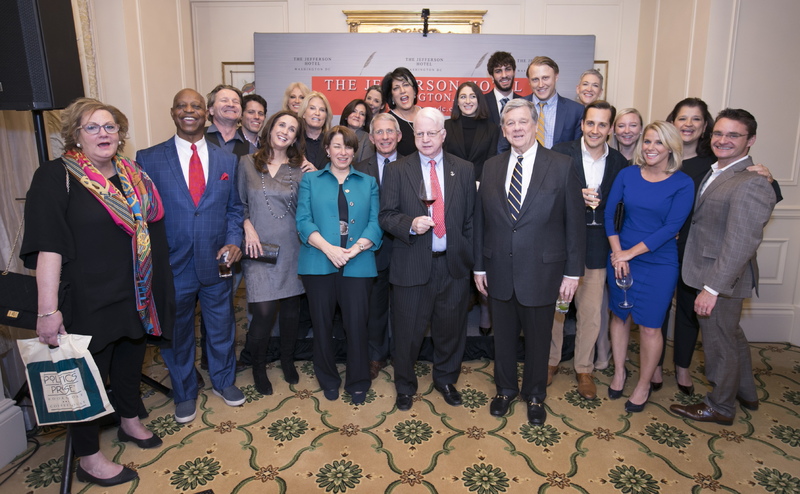 They had also gotten on-the-job experience throughout different areas of the nonprofit, rotating through operations and strategy, finance, fundraising, as well as the hands-on bakery operation up front. Now, Stewart aspires to open a boutique restaurant. 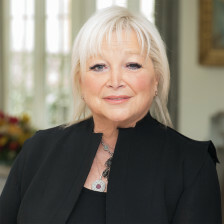 And she loved learning about fundraising so much that she wants to volunteer on the fundraising committee at The Dwelling Place, a nonprofit based in Gaithersburg, Md., that provides transitional housing for the homeless. “It’s just opened my eyes to things that I like, and things that I thought I liked, but didn’t,” said Stewart, who now works as a paralegal at Walter Reed National Military Medical Center in Bethesda, Md. I’m very proud of the work being done at Dog Tag Inc.
Dog Tag Bakery is working with Washington, DC’s Ice Cream Jubilee on a new flavor called “Share the Love.” The combination of Dog Tag Bakery’s “share the love” chocolate brownies and toffee blondies with Ice Cream Jubilee’s classic chocolate ice cream can be purchased as a pie or pint. And Ice Cream Jubilee will donate 10% of the proceeds to Dog Tag Bakery and its veterans program! Learn more and order your Thanksgiving Pie today! 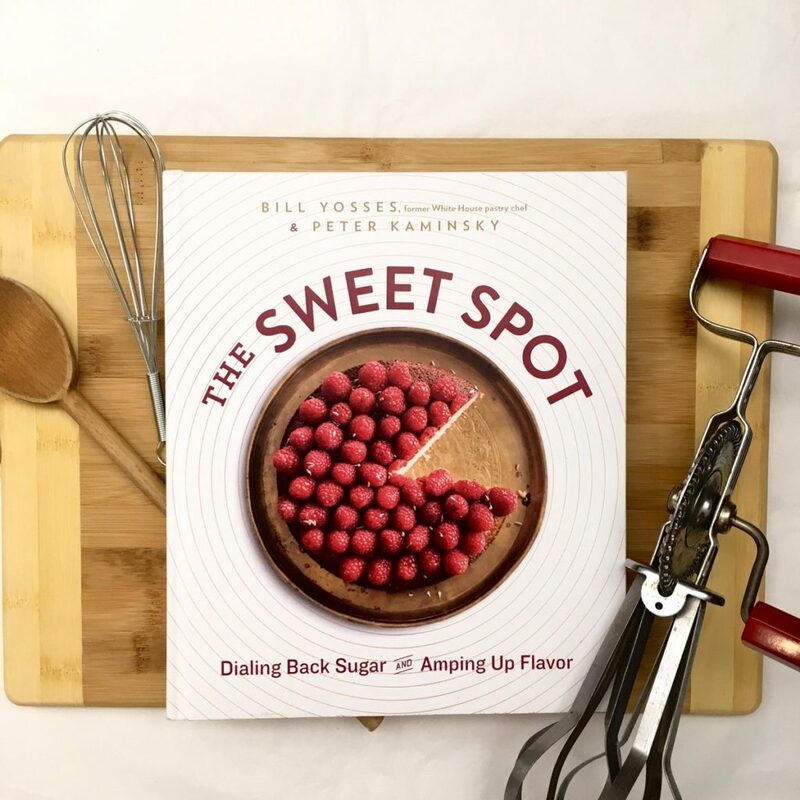 Join Dog Tag Bakery on Monday, October 30th at 6:30 pm as they host Chef Bill Yosses, former White House pastry chef and author of The Sweet Spot. Dog Tag Bakery is located at 3206 Grace St. NW in Washington D.C.
Bill Yosses’ baking mantra is treat sugar like salt. 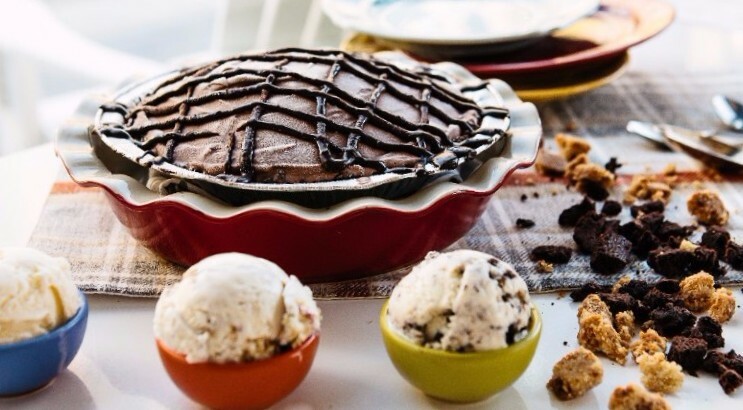 It is the grace note to a great dessert — where flavor is king. 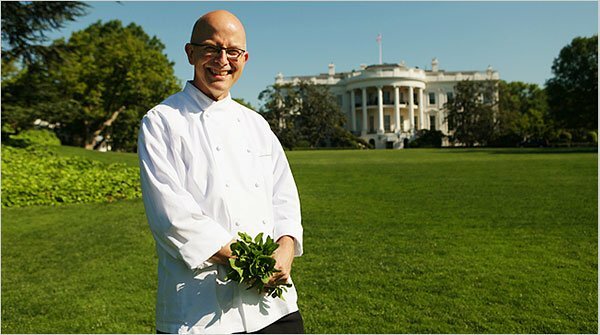 As the former White House pastry chef, hired by George W. Bush and kept on through the Obama years, Yosses worked closely with First Lady Michelle Obama to transform the White House kitchen into a low-suger, high on nutrients machine and was dubbed “the Crustmaster” by her husband, President Obama. It was there that he perfected the art of baking with fresh ingredients and a focus on flavor. 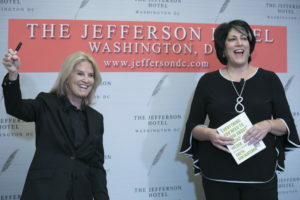 Now he shares his baking techniques, favorite recipes and some stories in his new book, The Sweet Spot.